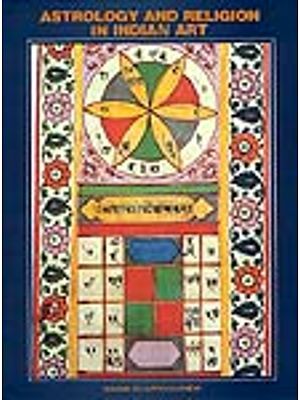 The Tantra is a body of theories, techniques and rituals developed in India in antiquity, which has two fundamental aspects. The first aspect of the Tantra is the theory of creation, which posits that the universe has no beginning and no end, and that all its manifestations are merely the projections of divine energy of its Creator. 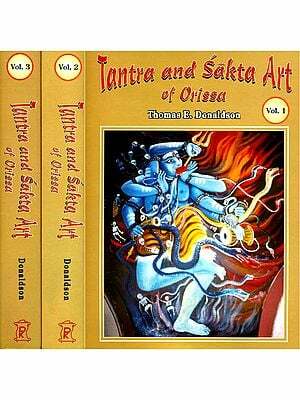 The second aspect of the Tantra is the belief that the performance of Tantrik techniques and rituals facilitates access to this divine energy, enabling their practitioners to empower themselves, as well as empower other associated with them in the guru-disciple relationship. Thus the knowledge and proper application of Tantrik techniques and rituals is believed to harness the Creator's cosmic energies to the promotion of the mundane as well as spiritual goals of their practitioners. 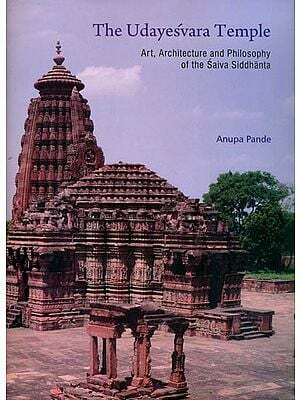 Between the VII and the XII centuries A.D. these theories, rituals and practices spread to other parts of Asia. In these parts their interaction with indigenous traditions of shamanism and other magical cults resulted in potent hybrids. These not only served the personal needs of their practitioners, but were used by the kings of summon the cosmic forces to legitimize their right and power to rule the ancient monarchies. Elaborate and artistically beautiful icons were developed in sculpture, painting, bronze and bas-relief to portray the basic concept of Tantrik theories and various deities of the Hindu and Buddhist pantheons. 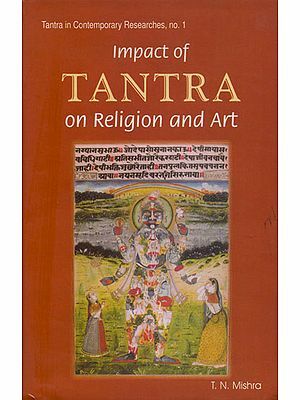 This book first explores the origin of the Tantra in India, its development and emergence of various schools of Hindu and Buddhist Tantrism over the centuries. 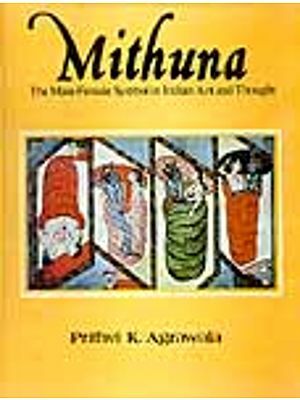 Then it explores their spread from Tantrik universities in Bihar and other centres of Tantrik scholarship and rituals practiced in West Bengal, Orissa and South India at that time to Nepal, Tibet, Mongolia, China, Japan and Indonesia. The coloured Plates illustrate the iconographic presentation of the basic theories and concepts of the Tantra, as well as various deities associated with the pantheons of Hindu and Buddhist Tantrism drawn from different parts of the world. Some aspects of the Tantra live in many parts of the Eastern and the Western worlds as numerous schools of Yoga, until today. The system of Kundalini Yoga is particularly popular for the attainment of good health, personal well-being, happiness, professional success and other more spiritual needs of modern men and women. Victor M. Fic (BA, MA, MA, PhD, PhD, Certificate of Russian Institute, Diploma in Indology), Professor Emeritus of Political Science, Brock University, St. Catharines, Ontario, Canada.